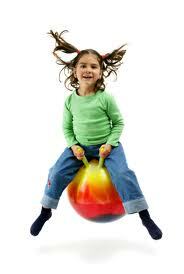 Mile High Fitness in Denver prides itself on its variety of safe and fun fitness classes for kids. If your child is a mindful yogi or a daring obstacle enthusiast, rest assured that these trainers will be able to find the perfect program for your little one. 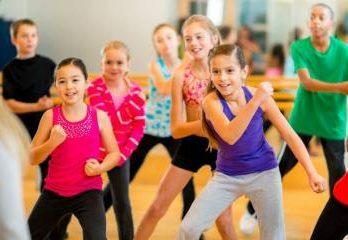 To learn more about Mile High Fitness’ exercise classes for kids, visit them online, on Facebook, or call (303) 558-3806 today.